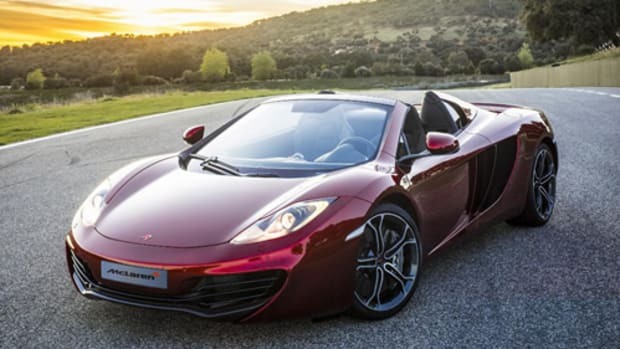 McLaren Special Operations (MSO) is debuting a concept of the 12C kitted out with a series of bespoke options to enhance the design and performance of the British supercar. 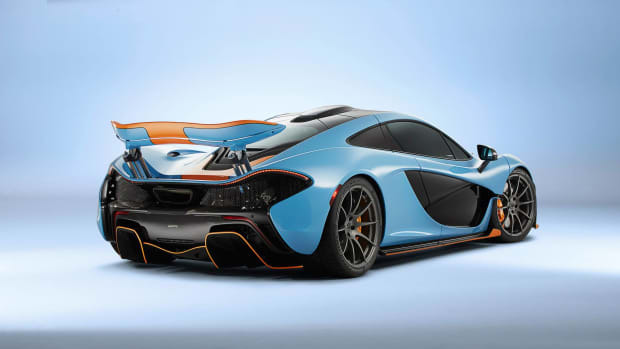 The concept features a new hood design, front wing louvers, rear wing vents, a new airbrake, and a roof scoop in carbon fiber. Various other elements are also revamped in titanium and the interior also receives a number of carbon fiber upgrades as well. 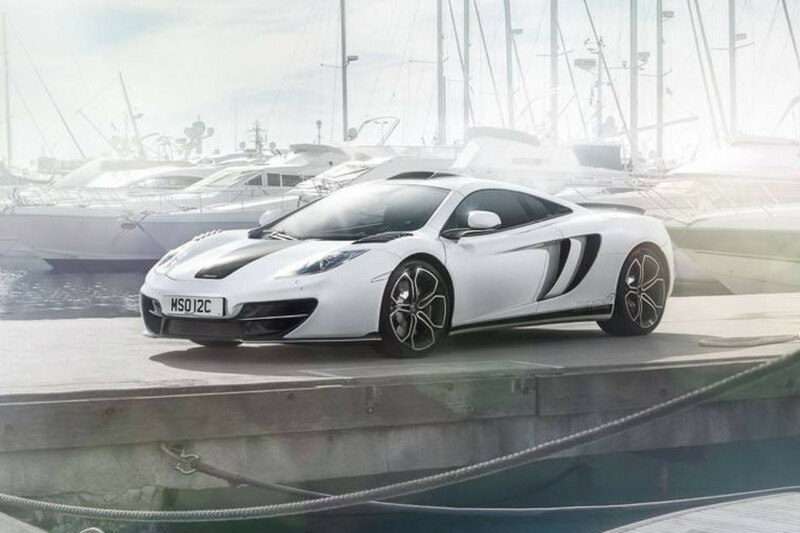 McLaren takes it back to the Gulf racing days for customer Miles Nadal. 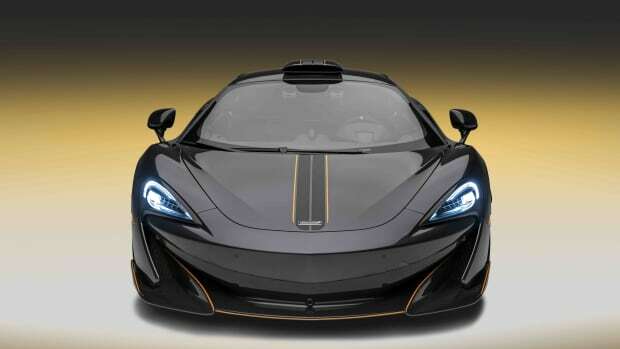 Automotive perfection at 204 mph.